Have you ever experienced problems with Safari or accessing the internet while staying at a hotel or a vacation property? 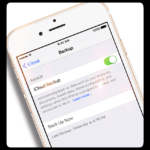 Your Safari or web browser of choice works fine at your home and in the office, but it just wouldn’t cooperate while traveling. 4 Getting Error Message Can’t Establish a Secure Connection? 4.1 Seeing a captive web address from apple? 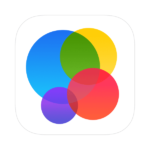 5 Safari Not Connecting on Your iPhone or iPad? WiFi Dropping Out or Not Available? After an Update? 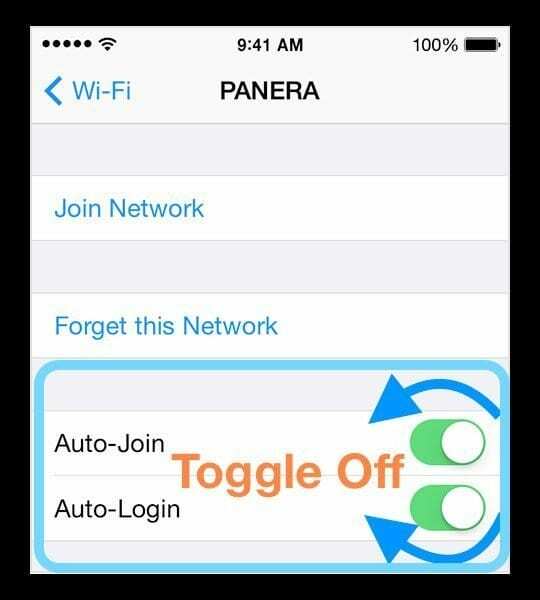 Some users face this similar issue while attempting to connect to a Public WiFi at the airport or cafe. Your WiFi connection shows a strong signal and connected, but your Safari page never loads. 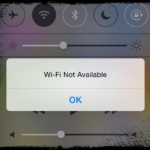 Is your Safari is not working on a Public WiFi? 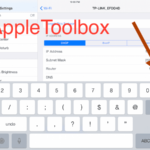 If so, here are five steps to take care of your issue on your Mac! 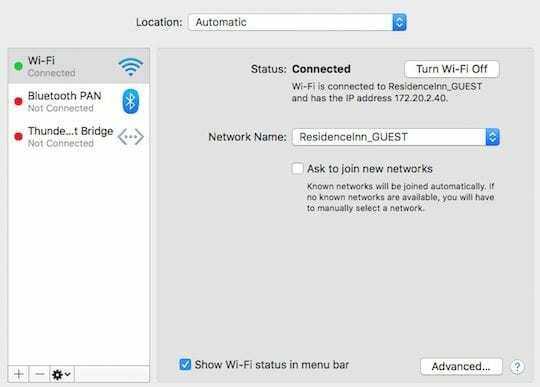 Depending on your network settings on your MacBook, your device connects automatically to the hotel’s WiFi, but when you try to launch a site, it just loads partially and stalls. 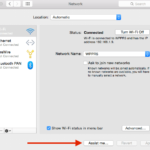 Your MacBook may automatically connect to the hotel’s network if you have the “Ask to Join Networks” turned off in your Network settings. You don’t get to the WiFi sign on the page on your computer. If you are experiencing this issue and didn’t have any challenges while connecting your iPhone or iPad to the property’s network, please follow the steps below to get it resolved. Delete any DNS addresses that you were using from under the list of DNS Servers, so that it now points only to the hotel DNS server as shown in Step 2 above. The Sign-in Page of the Public WiFi appears. Fill out details if required. If you are still having Safari related issues, Please check our detailed Safari Troubleshooting Guide. 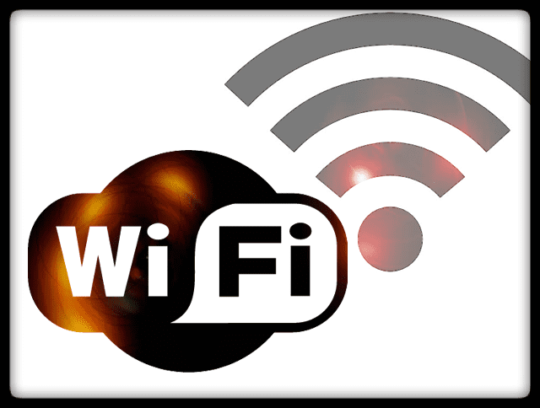 Remember that you are on a public Wi-Fi and take appropriate security measures. Once you are back at your office or home and were using open DNS or Google’s Public DNS on your wi-fi, check to make sure that you are connecting through them. If a login screen still doesn’t appear, open a new Safari session. Then type this web address captive.apple.com into the address bar. This shows an HTTP (or non-secure page.) Try again to connect to the public WiFi’s welcome and login page. 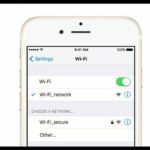 This problem usually happens with hotel wifi networks and other public wifi networks as they want you to access their local DNS server to sign-in. We hope that you were able to sign in and can now browse or watch your favorite Netflix shows. Getting Error Message Can’t Establish a Secure Connection? Some readers tell us that they see error messages, such as “Safari says it can‘t establish a secure connection” or that the website is using weak encryption. 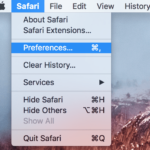 Safari requires that the websites you visit meet Apple’s standards for strong encryption, so users have a secure web connection. These rules are set-up to protect your security and privacy when browsing online. Seeing a captive web address from apple? 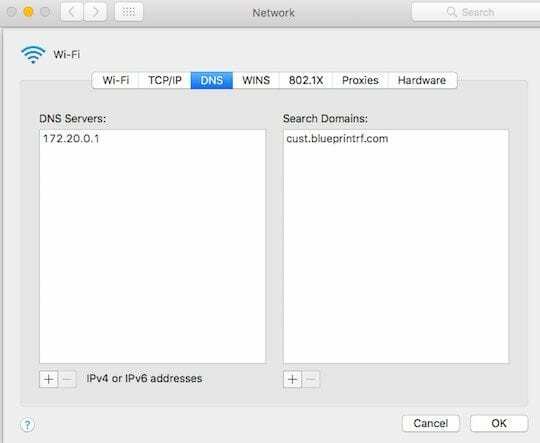 After using a public WiFi network, you might see the web address captive.apple.com (or something similar) at the bottom of your screen. Sometimes, there’s also a message on-screen saying success. These pages are Apple tests sent when you connected to that public WiFi. If they reappear, go to Safari > Preferences > Privacy > Manage Website Data > Remove All. 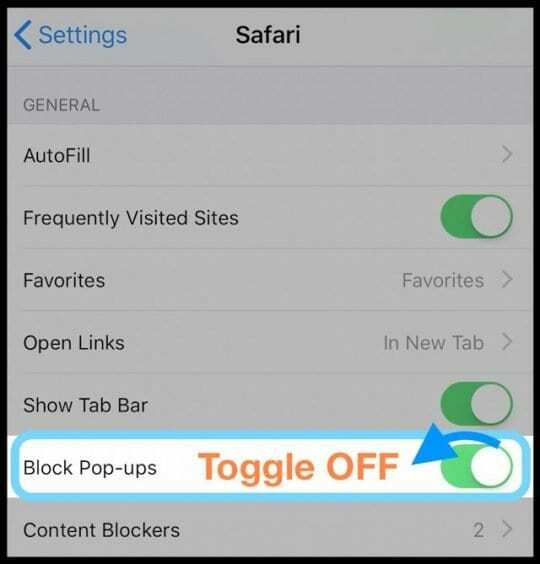 Safari Not Connecting on Your iPhone or iPad? Many iDevice users tell us that when visiting a hotel or airport when they open Safari to log-in a blank login page pops up. But then the page times out without filling in or showing a place to log in! 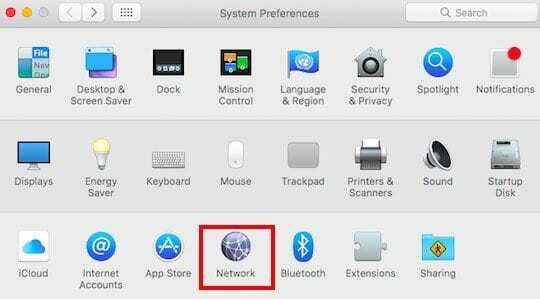 Select the name of the network. If a login screen still doesn’t appear, open a Safari session. Then type this web address captive.apple.com into the address bar. This shows a non-secure page. Now, try to connect to the public WiFi’s welcome and login page. Captive networks (also called pay-for-service, subscription networks, or WiFi Hotspots) are the type of networks found in WiFi-enabled cities, hotels, airports, public transportation, coffee shops, internet cafes (where they still exist), and other public locations. Captive networks force you (an HTTP client) to see a specific webpage, usually a login or sign up page, before you can use the Internet normally. When you join these networks, there’s often fees and other charges to use the network. Thank you! captive.apple.com worked beautifully! I never would have known this without the help of this article! 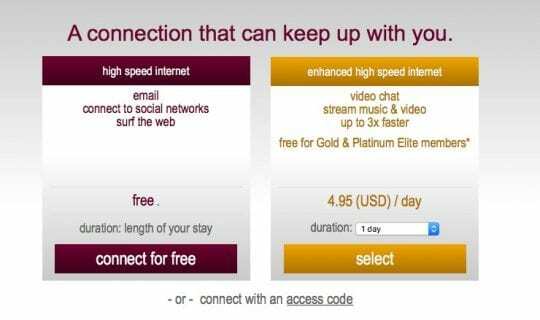 Be wary of Hotel wifis. They have never been safe. They are always vulnerable to different kinds of attacks like replay attack or eavesdropping attack through which they can steal your private information. So stay safe! 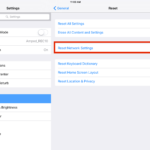 Why is ‘Set Automatically’ grayed out in iPhone Date & Time settings?